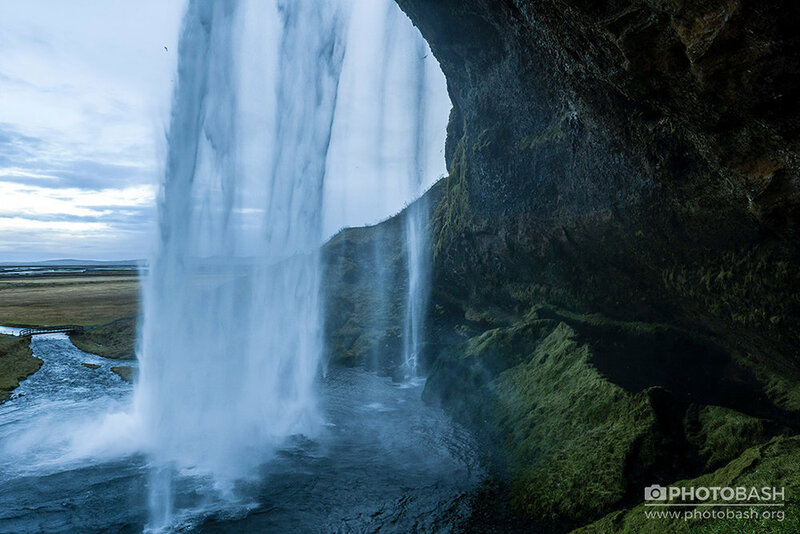 Icelandic waterfalls captured in cold, dreary weather. Shots include waterfalls, rapid rivers and flowing water textures as well as the surrounding environments under a dramatic sky. The lighting condition of this set is overcast which sets a dark, moody atmosphere.